A successful Calculus program must do more than simply ensure that students who pass are ready for the next course. It also needs to support as many students as possible to attain this readiness. And it must encourage those students to continue on with their mathematics. 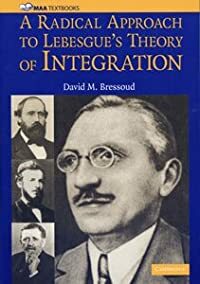 As I wrote in my January 2010 column, "The Problem of Persistence," just because a student needs further mathematics for the intended career and has done well in the last mathematics course is no guarantee that he or she will decide to continue the study of mathematics. This loss between courses is a significant contributor to the disappearance from STEM fields of at least half of the students who enter college with the intention of pursuing a degree in science, technology, engineering, or mathematics. Chris Rasmussen and Jess Ellis, drawing on data from MAA’s Calculus Study, have now shed further light on this problem. This column draws on some of the results they have gleaned from our data. For the MAA Calculus Study, students were surveyed both at the start and end of the fall term in mainstream Calculus I. A student was classified as a persister if she or he indicated at the start of the term an intention to continue on to Calculus II and still held that intention at the end of the term. A student was classified as a switcher if she or he intended at the start of the term to continue on to Calculus II, but changed his or her mind by the end of the term. Not all students completed both the start and end of term surveys. While 50% of all Calculus I students received an A or B in the course, A or B students accounted for 80% of those who completed both surveys. Almost all of the remainder received a C. This implies that our data reflect what happened to the students who were doing well in the class. Of the students who started the term with the intention of taking Calculus II (74% of the students who answered both surveys), 15% turned out to be switchers. Less than 2% of all Calculus I students started with the expectation that they would not continue on to Calculus II but changed their minds by the end of the course. The rates of switchers varied considerably. Women were far more likely to switch (20%) than men (11%). Those at large research universities were also more likely to switch (16%), particularly if they were taught by a graduate teaching assistant (19%). Rates varied by intended major, from a low of 6% switchers for those headed into engineering to 23% for pre-med majors and 27% for business majors taking mainstream calculus. Classroom instruction had a significant effect on switcher rates (see Figure 1). "Good Teaching" reflects the collection of highly correlated observations described in this column in March 2013, "MAA Calculus Study: Good Teaching." "Progressive Teaching" refers to those practices described in the following column from April, "MAA Calculus Study: Progressive Teaching." Good Teaching is most important. 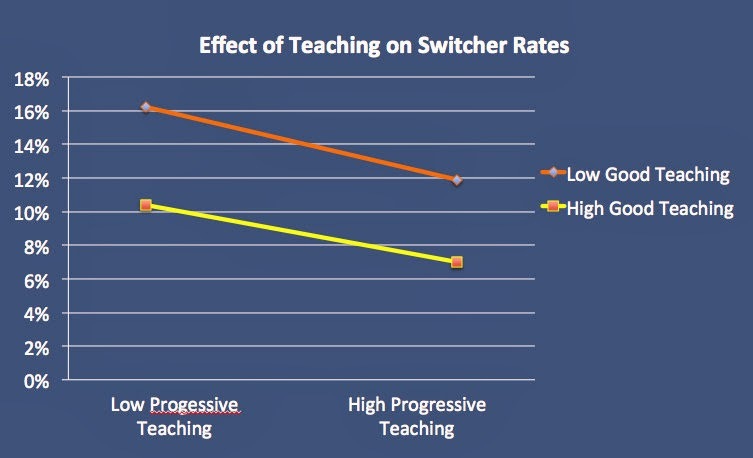 In combination, Good and Progressive Teaching can significantly lower switcher rates. Our study offered students who had chosen to switch out a variety of reasons from which they could select any with which they agreed. Just over half reported that they had changed their major to a field that did not require Calculus II. A third of these students, as well as a third of all switchers, identified their experience in Calculus I as responsible for their decision. It also was a third of all switchers who reported that the reason for switching was that they found calculus to require too much time and effort. This observation was supported by other data from our study that showed that switchers visit their instructors and tutors more often than persisters and spend more time studying calculus. As stated before, these are students who are doing well, but have decided that continuing would require more effort than they can afford. I am concerned by these good students who find calculus simply too hard. As I documented in my column from May 2011, "The Calculus I Student," these students experienced success in high school, and an overwhelming majority had studied calculus in high school. They entered college with high levels of confidence and strong motivation. Their experience of Calculus I in college has had a profound effect on both confidence and motivation. The solution should not be to make college calculus easier. However, we do need to find ways of mitigating the shock that hits so many students when they transition from high school to college. We need to do a better job of preparing students for the demands of college, working on both sides of the transition to equip them with the skills they need to make effective use of their time and effort. Twenty years ago, I surveyed Calculus I students at Penn State and learned that most had no idea what it means to study mathematics. 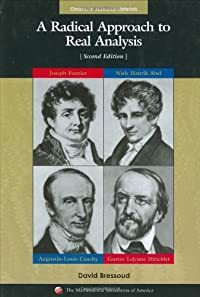 Their efforts seldom extended beyond trying to match the problems at the back of the section to the templates in the book or the examples that had been explained that day. 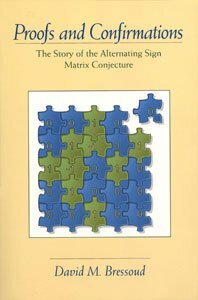 The result was that studying mathematics had been reduced to the memorization of a large body of specific and seemingly unrelated techniques for solving a vast assortment of problems. No wonder students found it so difficult. I fear that this has not changed.